LinkPoint AIO is compatible with many industry-standard peripherals, providing maximum versatility. LinkPoint AIO encrypted for global is an all-in-one solution supporting the complex processing needs of today’s merchant. The LinkPoint AIO offers a full spectrum of payment capabilities, including multiple merchant applications and identifications through high-performance state-of-the art technology. 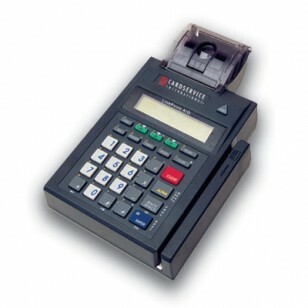 The LinkPoint AIO delivers quick transaction times and superior reliability at a reasonable price. Its intuitive ATM-style interface makes it easy to learn and use, with screen-addressable keys and dedicated function keys that offer more selections in fewer steps. 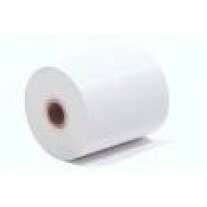 Its high-speed, integrated thermal printer streamlines sales, installation and day-to-day merchant operations.